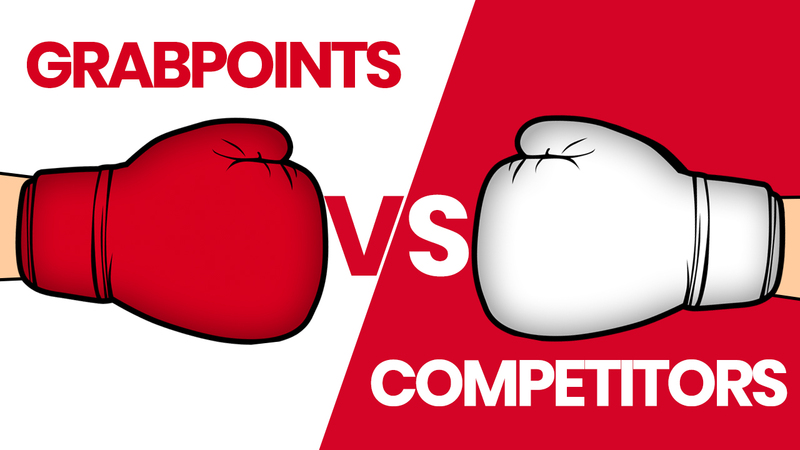 Home » Blog » GrabPoints Pays The Highest – See For Yourself! Can’t decide on which rewards site to use? This infographic will help you decide! The most important factor will always be the how much you can potentially earn. A site can have all sorts of cute gimmicks, but unless you can earn serious rewards from the site, what’s the point? The point will always be to make maximum money (or gift cards) for your time and effort. GrabPoints lets you do just that. We work with legit advertisers, and that, in turn, enables us to provide our members with the highest payouts in the world. But don’t take our word for it: check out the graph below, which compares earnings doing the three most common tasks – answering surveys, watching videos, and completing videos – on GrabPoints vs. other big rewards sites. No other site pays as much as GrabPoints. And since GrabPoints offers higher payouts, you can do more tasks, giving you even more earnings!